The four-member Iranian team traveled to Urgench, Uzbekistan to participate at the 25th Asian Junior Women Weightlifting Championships. Parmida Mahmoudian in the 58kg weight class, Elnaz Bajelani in 63kg, Mahdieh Kalali in 69kg and Narges Mirzaki in +75kg will take part in the competition. 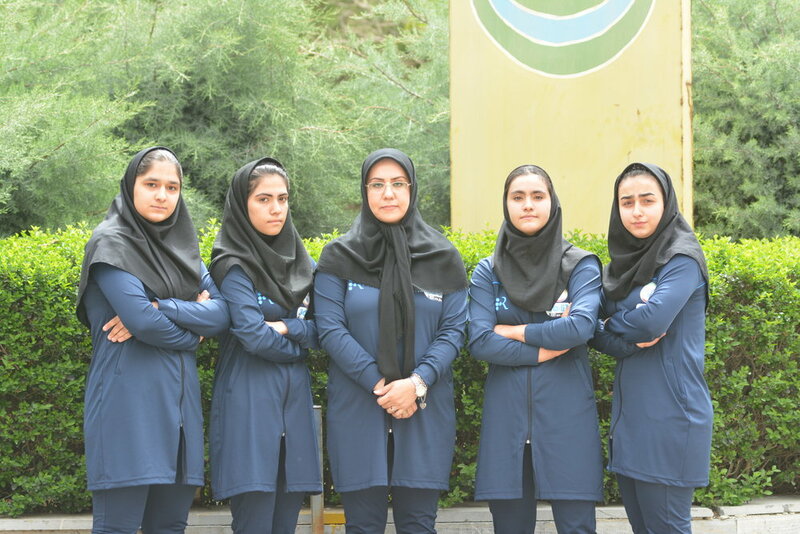 The team will be headed by Reyhaneh Tarighat in the competition. It's the first time an Iranian women team participates in an international competition. The 25th Asian Junior Women and 32nd Asian Junior Men Weightlifting Championships are being held from April 20 to 30 in Urgench, Uzbekistan. The Asian championships will serve as qualification for the 2018 Summer Youth Olympics Games (YOG). The 2018 YOG will be held from October 6 to 18 at Parque Polideportivo Roca in Buenos Aires, Argentina. The top four Asian teams will earn one quota each.